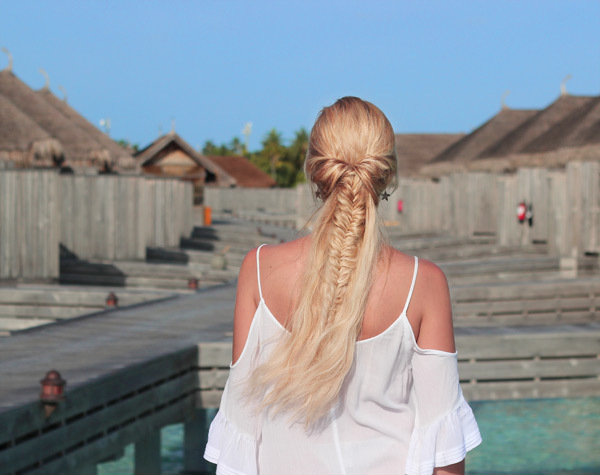 Today I'm sharing with you some more photos from my Maldives vacation. 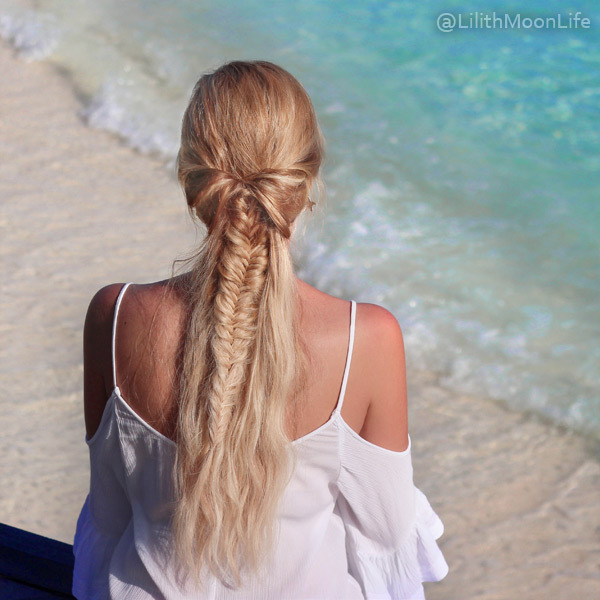 I posted a photo of this bohemian chic hairstyle quite a while ago, many of you have requested a tutorial on this hairdo. Finally I found some time to film a tutorial ;) Hope you're going to like it! Thanks for sharing your talent with us, Lilith! I learned so many hairstyles from you! Aaaah magnifique! Et la coiffure et le lieu! 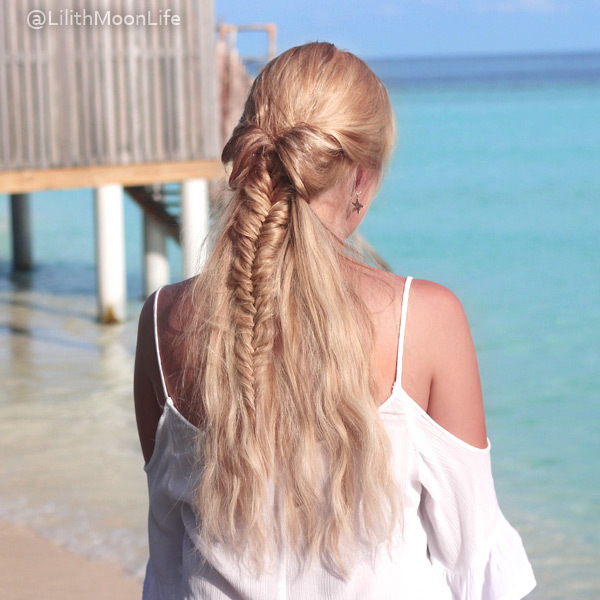 Indeed a beautiful hairstyle! Thanks for sharing this video here. 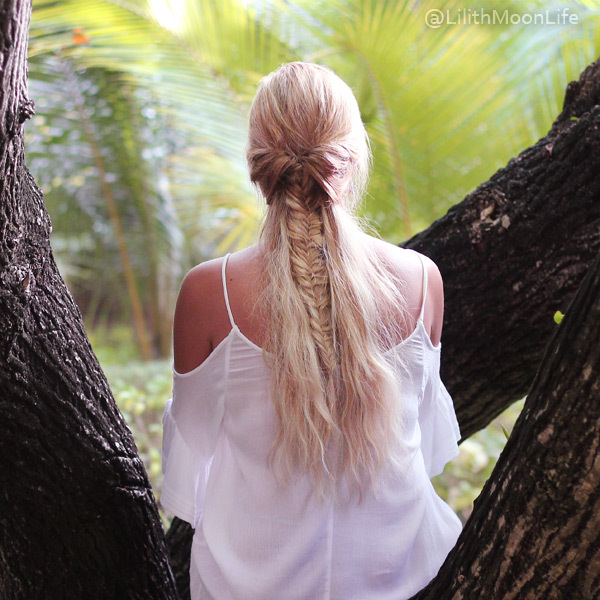 I have to attend a Boho themed wedding at Seattle Wedding venues and will love to have this hairdo in that ceremony. Keep sharing such posts as are truly helpful! Great post! I started my hair journey in April and after reading tips like these I can definitely feel the difference :) For more info see this here.